and all the splendor of the Island living. Please take a look at some of the best recreation areas on the Island. 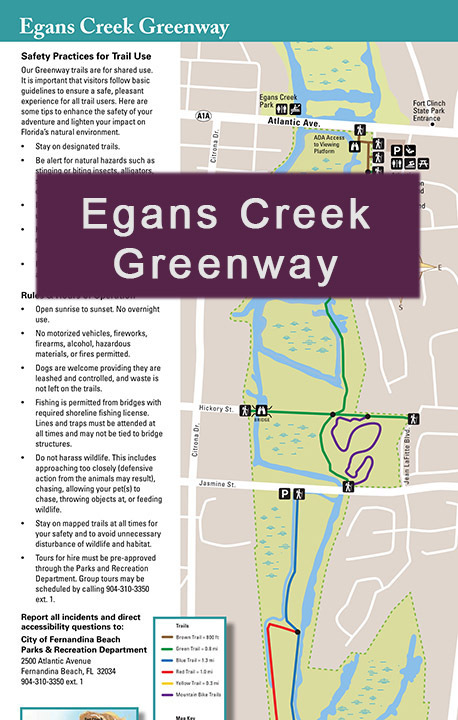 Enjoy the natural beauty close up on the Egans Creek Greenway. 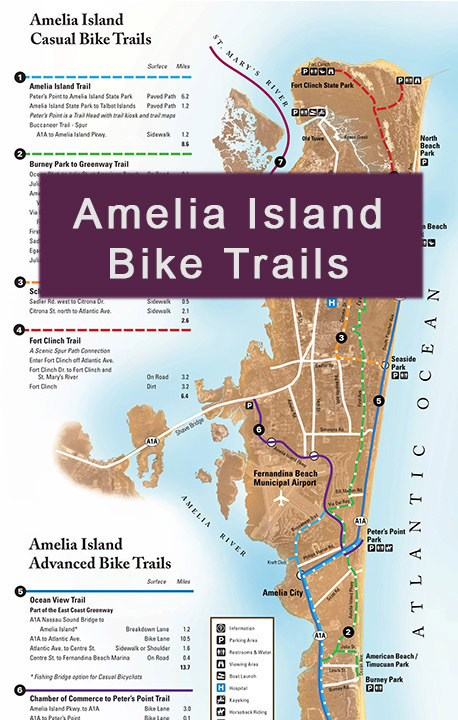 use the Amelia Island Bike Trails Map to find your way around. please leave your contact info in the form below. 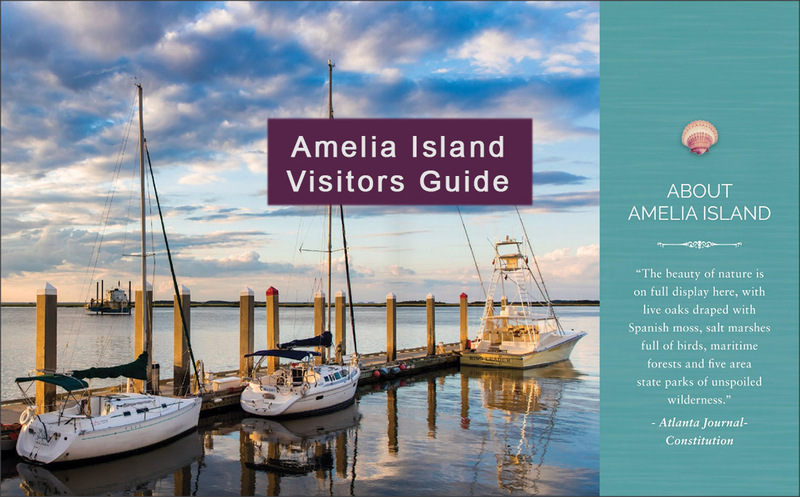 We will be happy to help you find your special place to enjoy the Amelia Island Lifestyle.